On August 31, 2009, the Federal Circuit issued an opinion that significantly impacts U.S. trademark owners, allowing them the opportunity to breathe a little easier with respect to their statements to the Patent and Trademark Office (“PTO”). The case – In re Bose Corp., No. 08-1448 – essentially overturns the PTO’s decision in Medinol v. Neuro Vasx, Inc., 67 U.S.P.Q.2d 1205 (T.T.A.B. 2003), and re-grounds the establishment of a claim of fraud on the PTO in traditional notions of intent. Medinol had relaxed the standard for proving fraud such that a claimant only had to prove that the applicant/registrant “should have known” a statement was false. The Federal Circuit’s opinion reestablishes that the applicant/registrant must have an intent to deceive the PTO, contrary to the PTO’s post-Medinol jurisprudence. In the underlying case, Bose challenged Hexawave’s application to register the mark HEXAWAVE based on a likely confusion with Bose’s prior registration of WAVE. Hexawave counterclaimed for cancellation of Bose’s WAVE registration, alleging that Bose committed fraud when renewing its WAVE registration. Hexawave contended that Bose falsely claimed use of the mark on all of the listed goods when, in fact, it knew that it had stopped selling certain of the goods, namely, audio tape recorders and players. During discovery, Bose’s general counsel testified that he believed the WAVE mark was still in use in commerce because Bose was repairing those trademark-bearing goods and shipping them back to customers. The Board held that Bose’s belief was not reasonable, and cancelled Bose’s WAVE registration on the ground of fraud. The Federal Circuit’s decision in Bose likely signals a significant reduction in fraud-related proceedings in the PTO. By requiring an opposer or cancellation petitioner to uncover proof of the applicant’s or registrant’s deceptive intent, the likelihood of succeeding in a proceeding based on fraud will diminish dramatically. As proof of deceptive intent is difficult to come by – a fact that the Federal Circuit acknowledged – the chances of successfully prosecuting a fraud claim are likely to be low in most cases. That said, the Federal Circuit’s Bose opinion did not completely close the door on further fraud-related claims. The issue of whether a reckless disregard for the truth or falsity of a statement made to the PTO would be sufficient for a finding of fraud was explicitly left open, and the opinion did not discuss what sort of conduct would qualify as reckless. Moreover, the Federal Circuit made it clear that deceptive intent can still be “inferred from indirect and circumstantial evidence,” provided that such evidence is “clear and convincing” and indicates “sufficient culpability to require a finding of intent to deceive.” Thus, an applicant that claims use of a mark in connection with a long list of goods – when the applicant is not using the mark in connection with many of those goods – may not be able to overcome an inference of deceptive intent merely by claiming that the inclusion of the additional goods was innocent and inadvertent. Applicants and registrants should continue to be vigilant regarding the accuracy of statements made to the PTO regarding use of their marks. Best practices installed in the past few years to ensure the accuracy of Statements of Use and Section 8/9 affidavits should continue to be followed so as to avoid unwanted fraud claims. 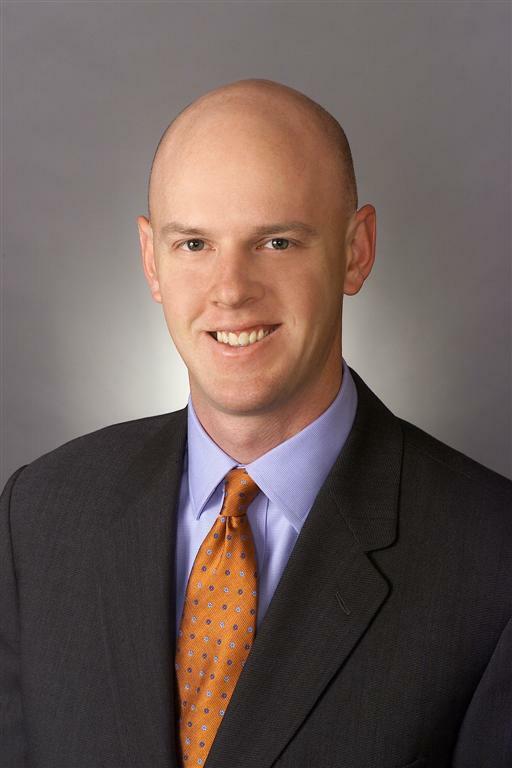 Andrew Downer is an attorney with Pattishall, McAuliffe, Newbury, Hilliard & Geraldson LLP, a full-service trademark law firm based in Chicago, Illinois. Pattishall has been recognized for many years as the preeminent trial and appellate firm in trademark and copyright law. Pattishall counsels clients in a broad range of intellectual property fields, providing strategic planning for brand protection, counseling on internet business development, due diligence research into the sale or acquisition of trademarks, copyrights and trade secrets, and design and implementation of international trademark acquisition and brand development strategies. Mr. Downer’s practice focuses on domestic and international trademark, trade dress and copyright law. The original proceeding in the TTAB was Bose Corp. v. Hexawave, Inc., 88 USPQ2d 1332 (TTAB 2007). Hexawave did not appear for the appeal, with the PTO instead being granted leave to appear as the appellee.